Ciao lovelies! 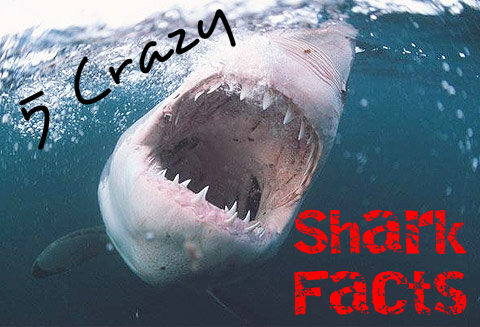 Today, let's learn 5 Crazy Shark Facts, to celebrate the end of Shark Week! #1- If a Shark stops moving- it can die! Yes it's true- sharks breathe because of water moving over their gills, so if they stop moving, they could die! #2- Sharks never really "sleep." Some species can swim on a "natural auto pilot" to rest, but since they must keep moving, they never enter true sleep. 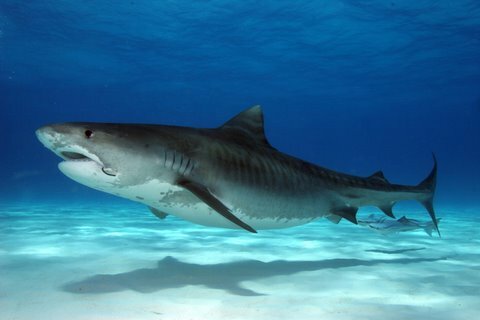 #3- Sharks can detect electricity! Using these little fibers in the nose, called ampullae of Lorenzini, sharks can detect the electrical currents in the water! 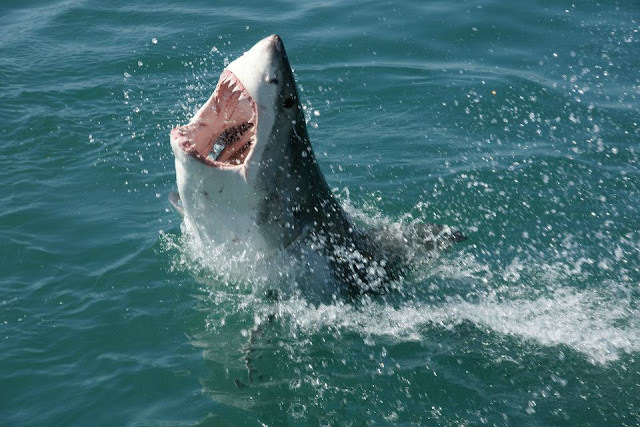 #4- Sharks jaws are not attached to their skull! This allows them to thrust out their lower jaw to capture prey! 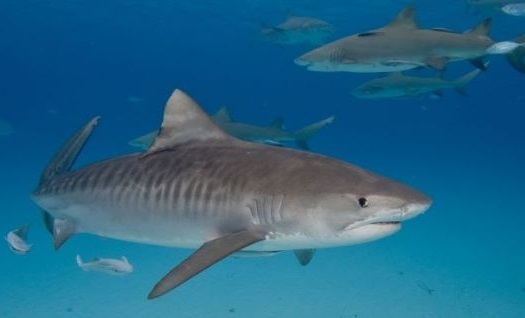 #5- Sharks have been around for 400 million years! That's longer than the dinosaurs! Did you enjoy learning these shark facts? Happy end of Shark Week!